If you are looking for a Denplan Dentist in Malvern, you have come to the right place. 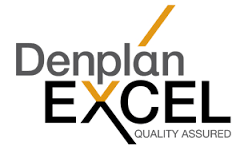 Beacon DentalCare have been working with Denplan since we opened and we are delighted to be the first practice in the area to be awarded Denplan Excel accreditation status only six months after we opened. Denplan has over 6,500 member dentists throughout the UK and we are very proud to be members at Beacon DentalCare. With over 1.7 million patients across the country, Denplan is the UK’s leading dental plan specialist. 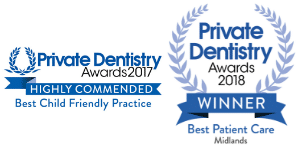 Denplan was created in 1986 by two dentists to assist both patients and practice team members with private dental care whilst offering a range of dental plans to suit a vast range of oral health needs and budgets.  We offer our clients the full range of Denplan options because one size does not fit all.  Through Denplan, Beacon DentalCare can provide you with regular private dental care helping to keep your teeth and gums healthy along with preventing any future problems. Denplan Care: Pay monthly so you can budget for maintaining your mouth health, covers replacement fillings, extractions and gum treatments etc. Denplan Essentials (The Beacon Membership Plan): Monthly payments cover mouth health checks and smile saving hygienist care. We offer you a discount on other treatments you may choose. Denplan Membership: An insurance plan to cover you when you’re away from home. We offer you a discount on your Sundries bought. Denplan For Kids: Keep your kids smiling. Monthly payment plan to cover dental care, plus insurance to cover any nasty knocks on those precious teeth! Our Denplan Essentials plan allows you to spread the cost of your regular mouth health checks, and your hygienist visits over a year. And you get a 10% discount on the cost of other dental care you receive with us. Also included is Oral Cancer cover, Worldwide Dental Emergency cover and Dental Accident cover. Plans for Children also available. This can save you pounds on paying separately for these treatments. Want to Transfer your Denplan to us? Sign up to Denplan Essentials here for David Watson’s patients. Sign up to Denplan Essentials here for Karen Sutton’s patients.